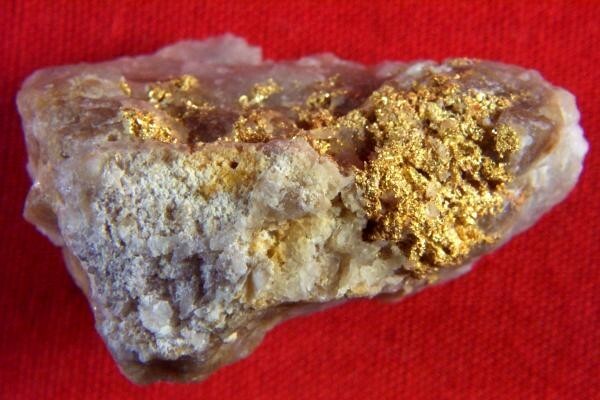 This is a very rare gold specimen. 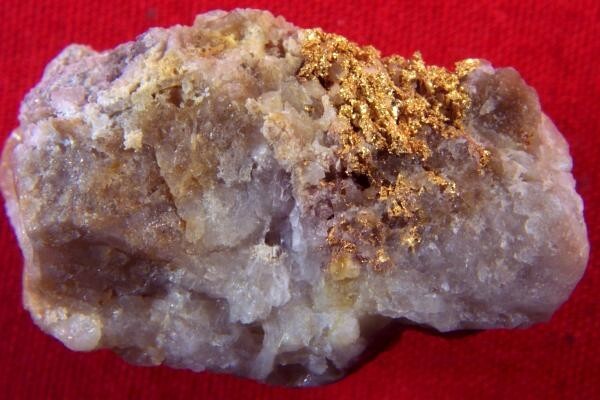 It comes from the Garfield Mountains in Mineral County, Nevada. 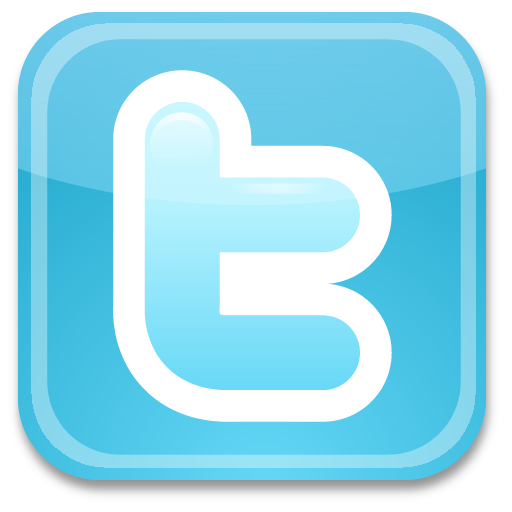 It is on consignment from a prospector in California. 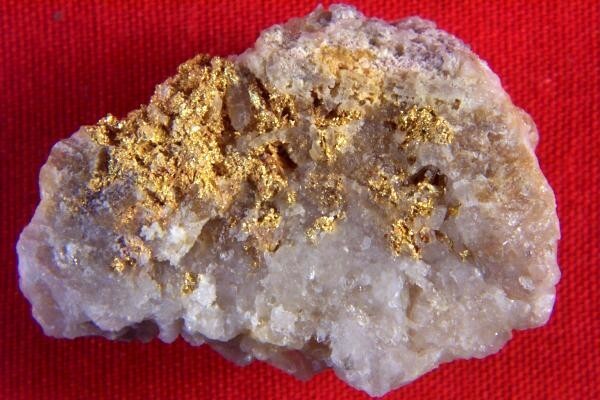 It is not often that you see a gold specimen from the Garfield Mountains, so this will make a nice addition to some lucky gold collectors collection. The quartz is white to light gray and it is loaded with brilliant crystalline gold. The weight of this amazing gold specimen is 11.6 Grams and it is 1.2" long x 7/8" wide x 5/8" thick.